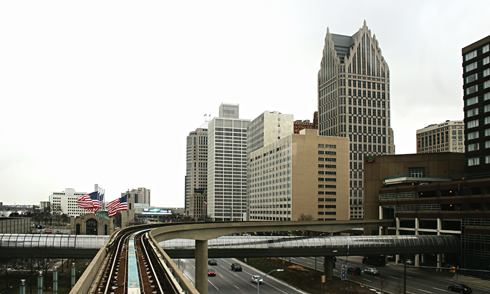 The Detroit People Mover is a single track automated light rail system that encircles downtown Detroit, Michigan. 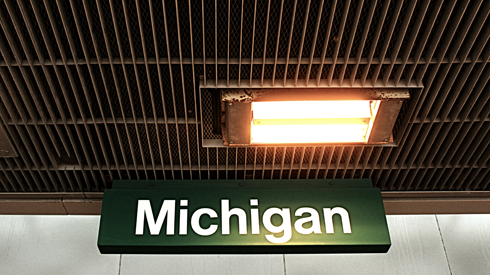 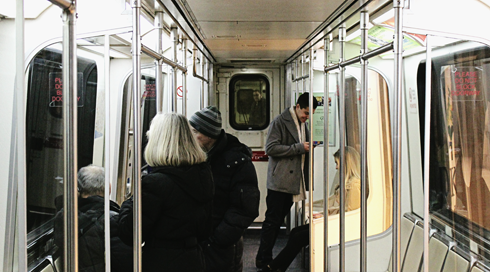 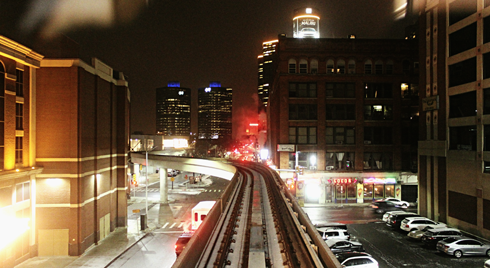 While in town for the North American International Auto Show, the Detroit People Mover provided a convenient way to explore downtown and escape the cold. 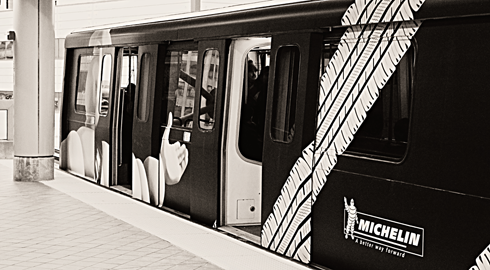 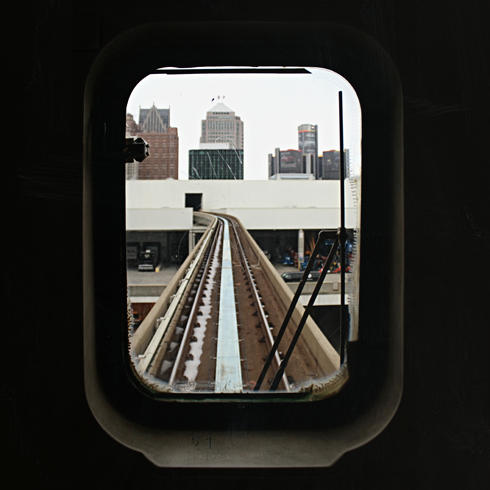 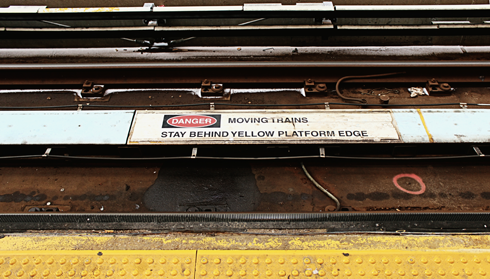 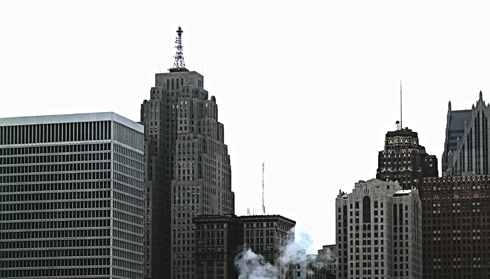 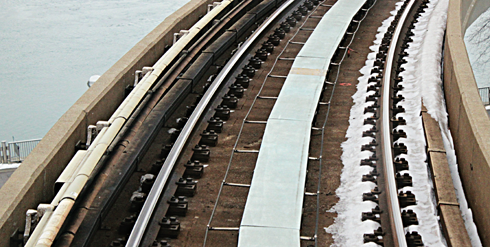 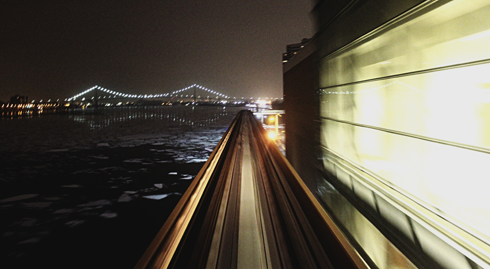 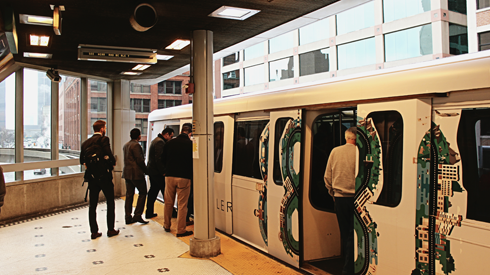 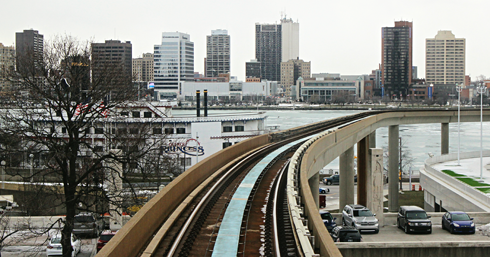 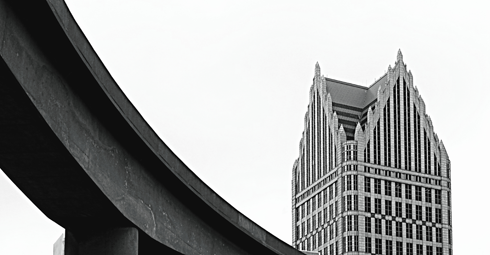 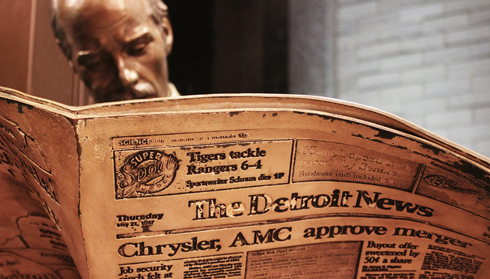 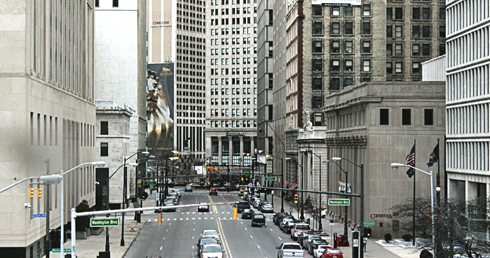 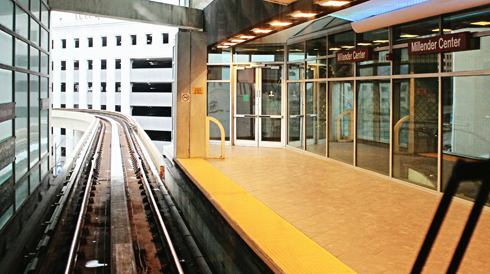 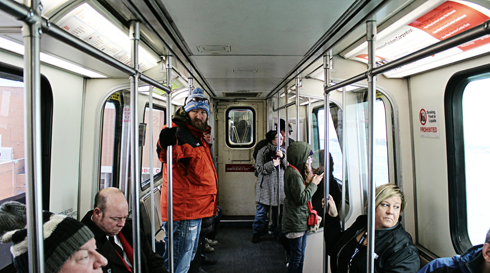 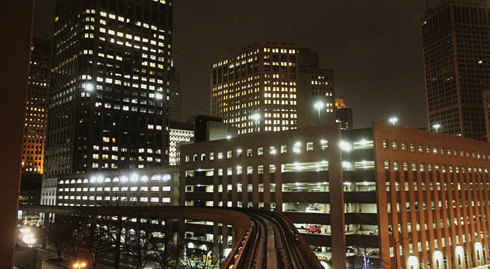 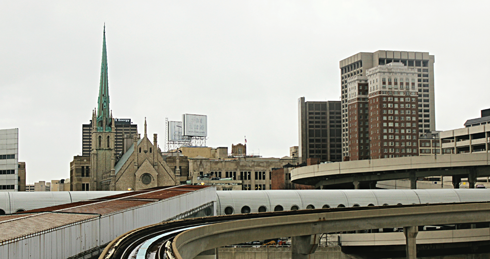 In operation since 1987, last year over 2.4 million people road the Detroit People Mover. 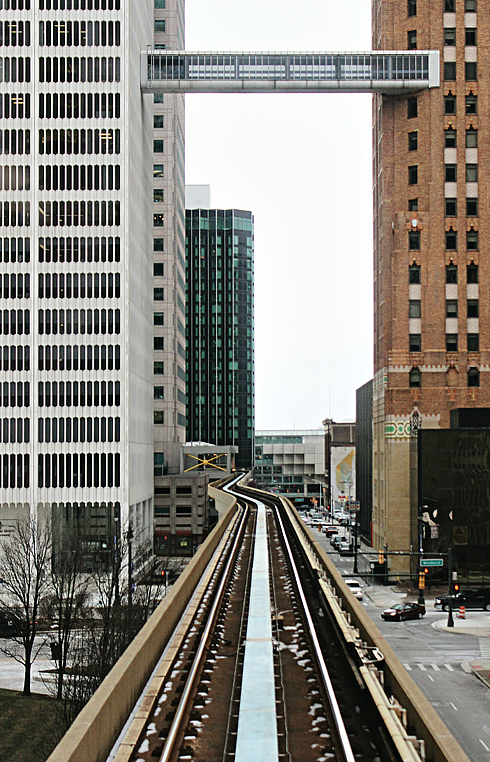 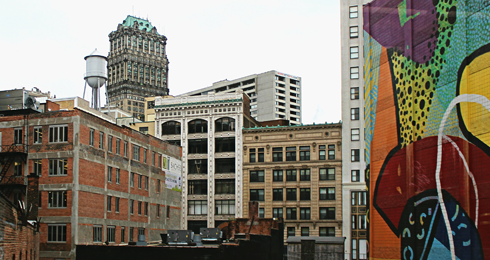 If I'm honest, riding the train was a bit of a novelty as we found downtown Detroit to be pretty easy to navigate and walk around. 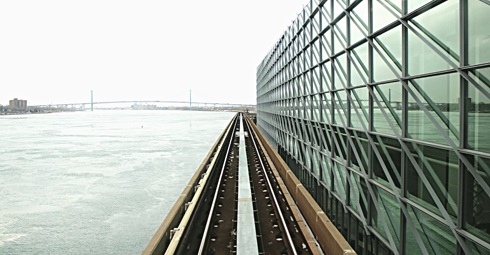 However, it was nice to ride along the waterfront between the GM Renaissance Center and our hotel the Book Cadillac as the views of the river were great. 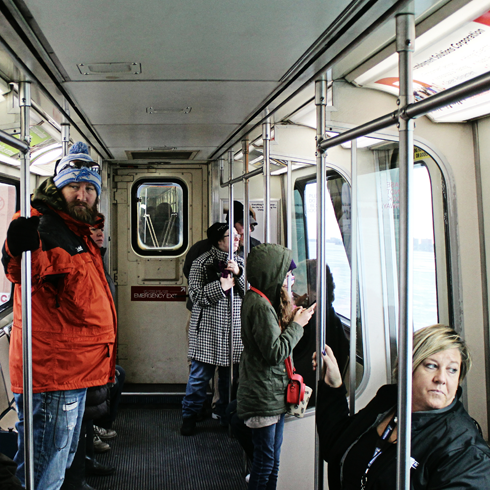 At under a dollar per ride, it's a really cheap way to see downtown.